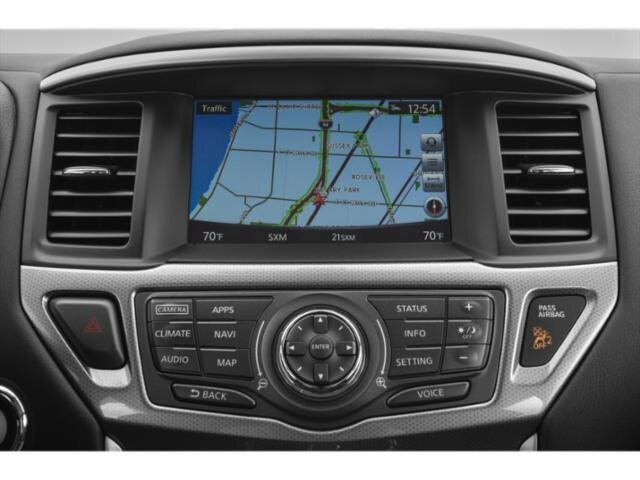 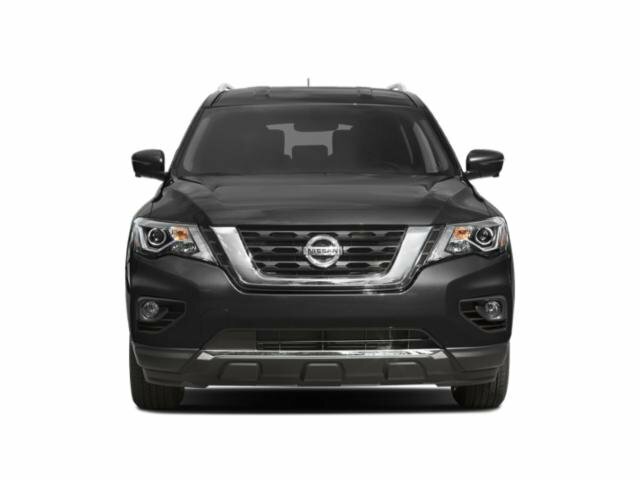 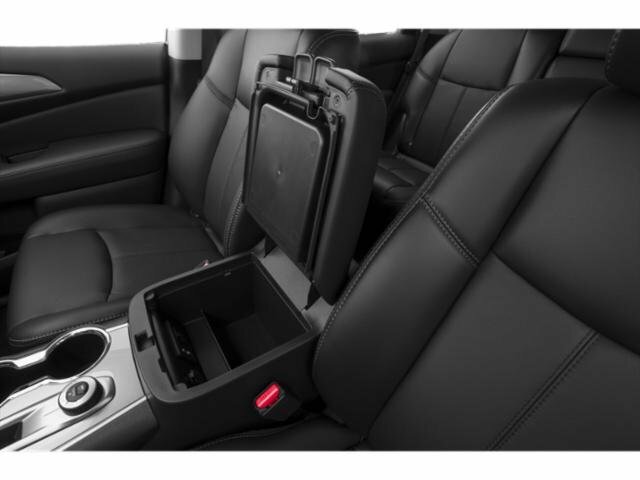 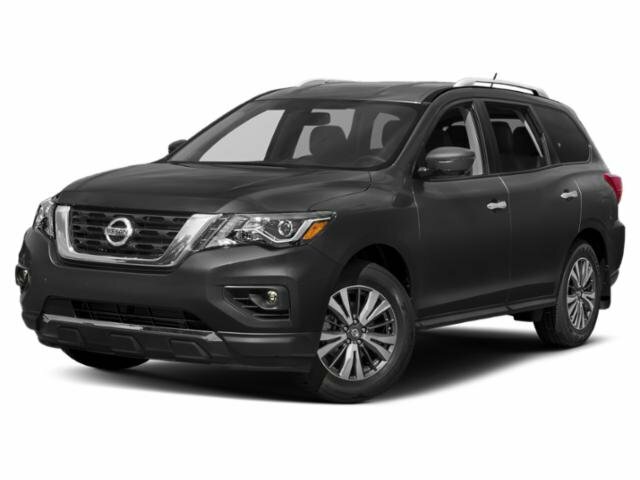 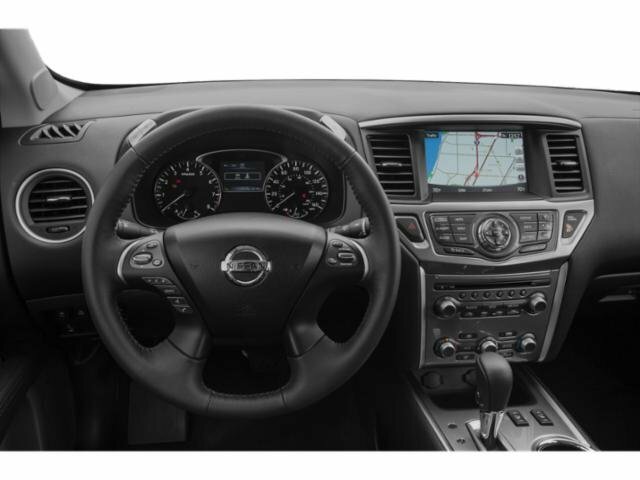 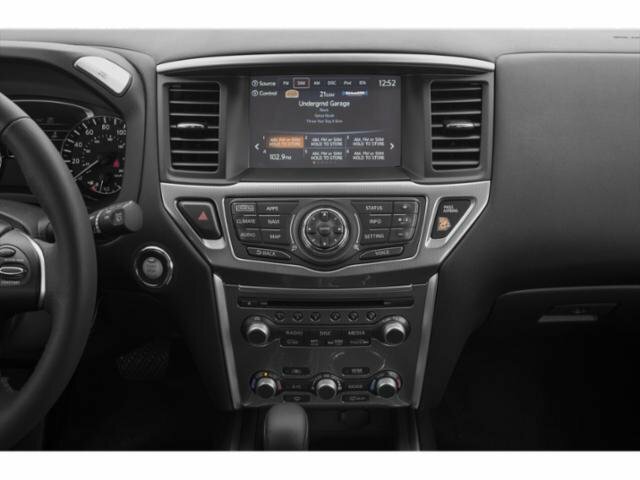 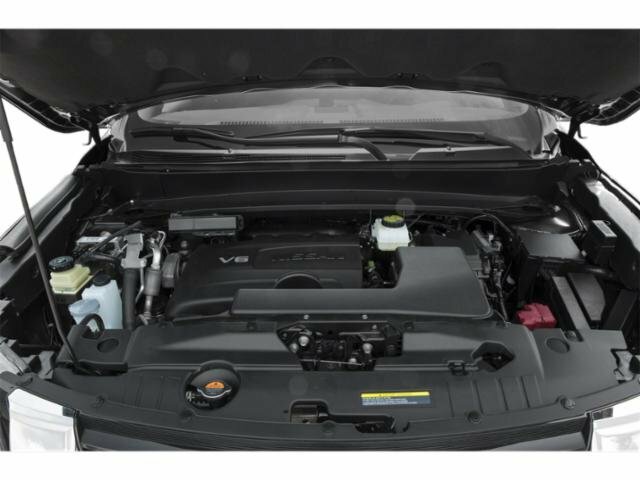 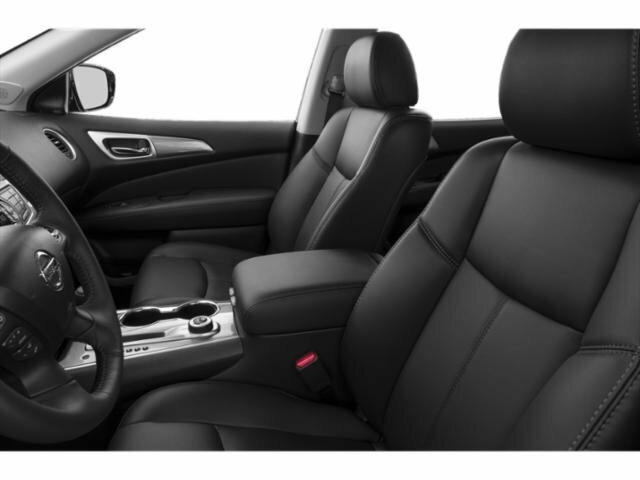 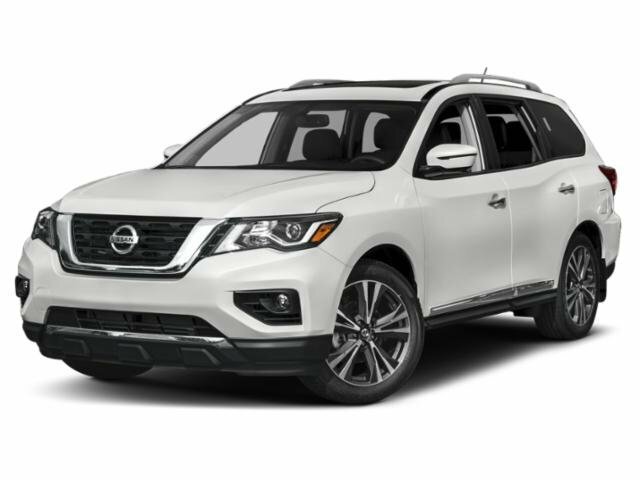 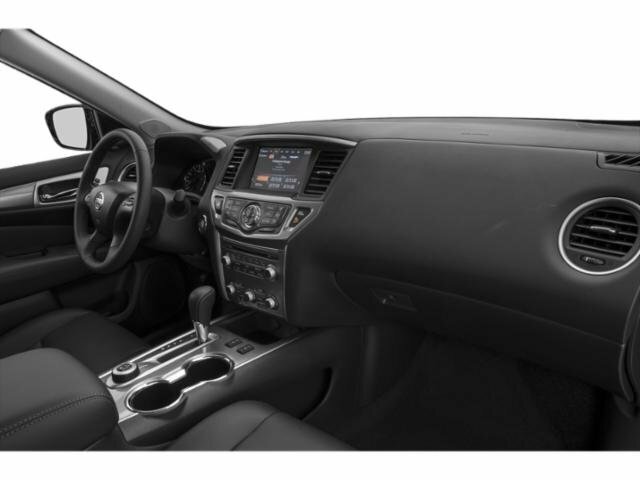 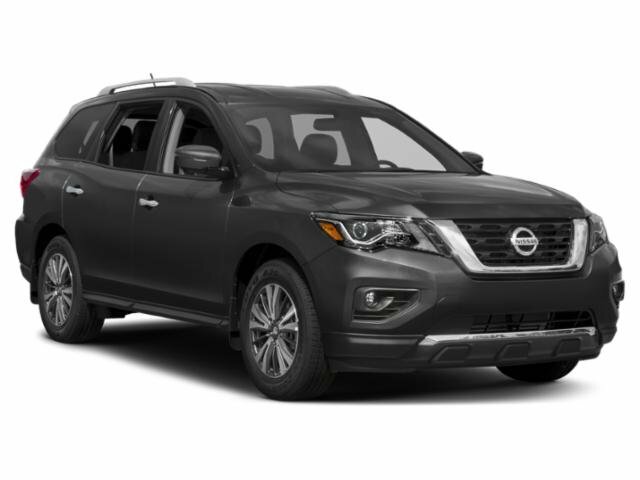 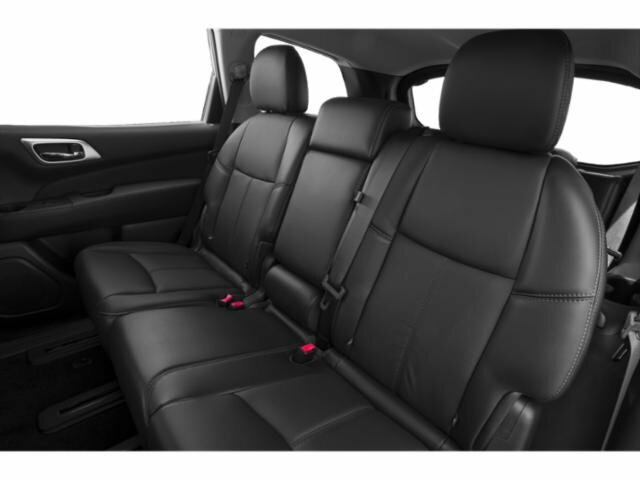 2019 Nissan Pathfinder for sale serving Burlington, Cherry Hill, Moorestown, Turnersville, Maple Shade, NJ 5N1DR2MM4KC621688 - Woodbury Nissan. 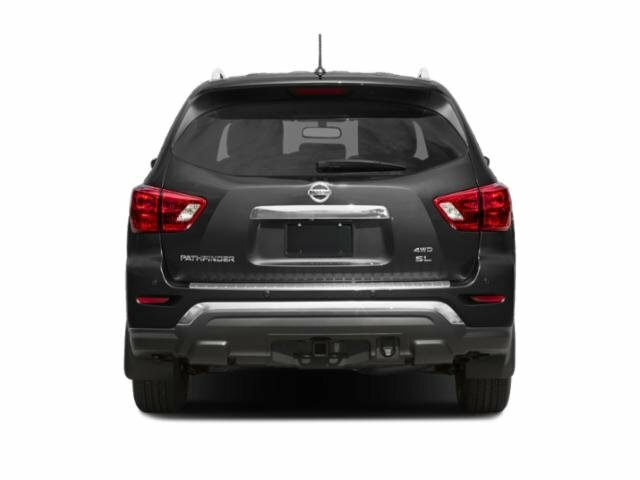 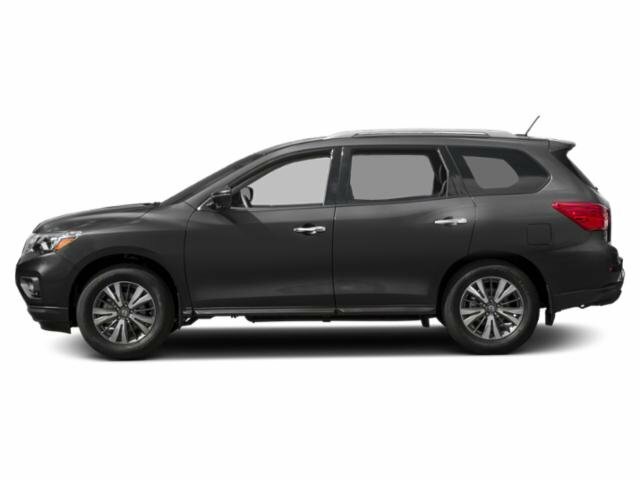 I'd like to possibly purchase this 2019 Nissan Pathfinder. 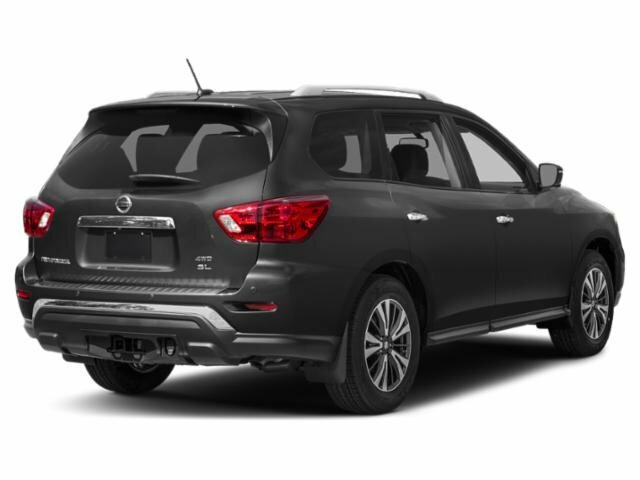 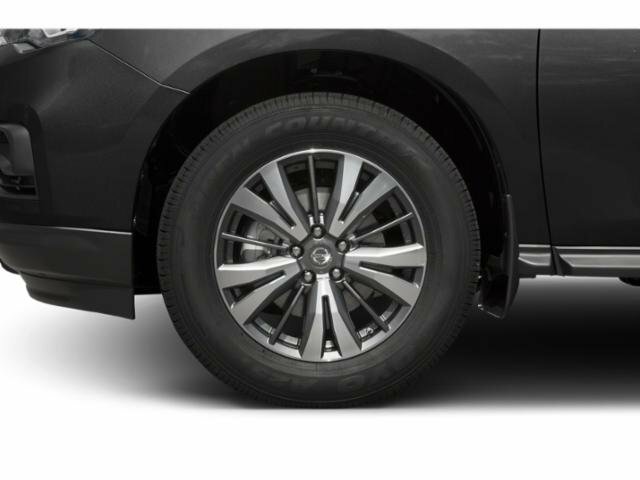 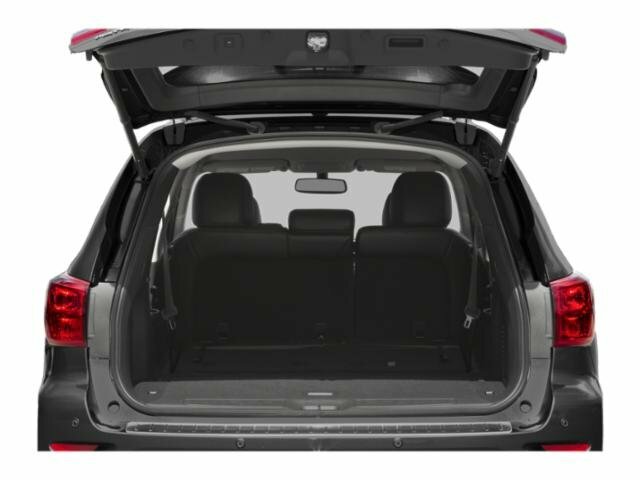 Is this 2019 Nissan Pathfinder still available?